Assembled from the richest and fullect flavoured casks available at Laphroaig Distillery. This contains whiskies mainly matured in 1st fill sherry and small quarter casks. 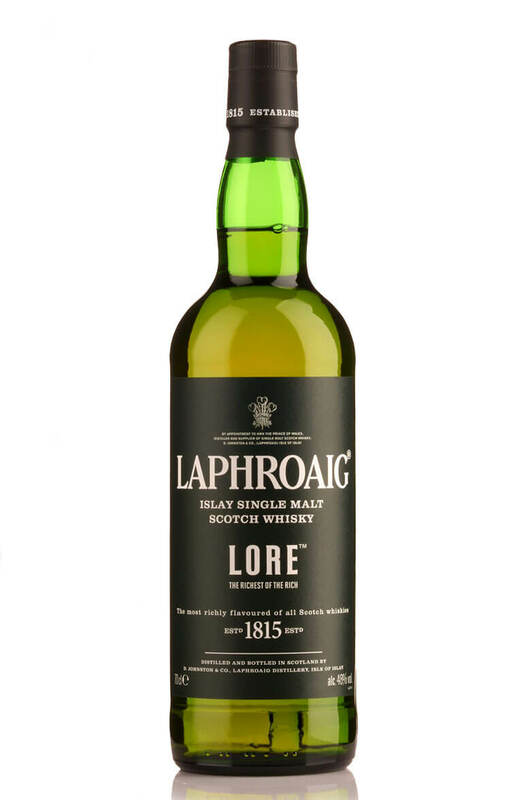 Reviews suggest that this is one very tasty Laphroaig with great depth of flavour and the usual big peat smoke but perhaps a bit more harmonious and well-rounded compared to other Laphroaig whiskies without an age statement. Not surprising given that the whiskies used for Lore are aged from 7 years up to 21 years. The quarter cask takes its name from the small barrels that have been used for the final part of the..